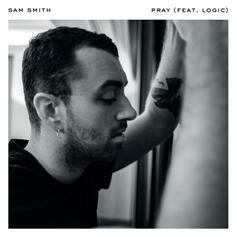 Logic Connects With Sam Smith For An Updated Version Of "Pray"
Logic hops on Sam Smith's "Pray" to deliver an emotional single. 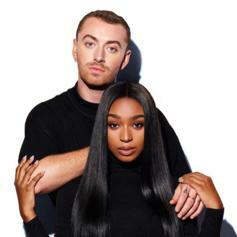 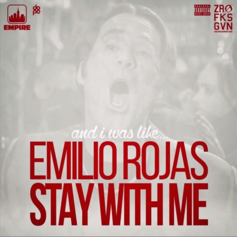 Emilio Rojas takes on Sam Smith's top forty hit. 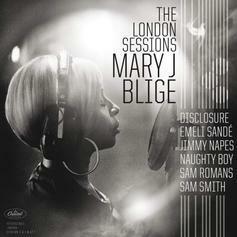 Mary J. Blige shares "Nobody," a collaboration with Sam Smith. 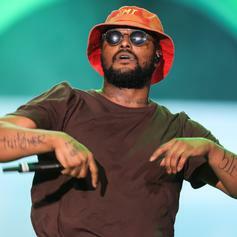 Schoolboy Q hops on Disclosure & Sam Smith's Summer smash "Latch". 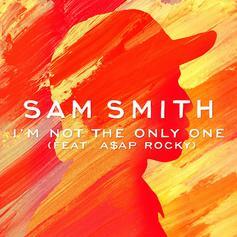 A$AP Rocky lends some bars to Sam Smith's "I'm Not The Only One."